When actress Suzzanne Douglas looks at a script for her potential next role, she doesn’t see Oscars, Emmys, Hollywood stars or even dollar signs. When she reads for a role that calls out to her to perform, she’s looking for one that has meaning or stirs an audience to change. It’s what called her to portray Cissy Houston in the much anticipated Lifetime original movie, “Whitney,” which premieres tonight at 8 p.m. ET/PT. Cissy Houston, an American soul and gospel singer, had a successful singing career in her own right. Of course, she’s also the mother of the legendary Whitney Houston, who died two years ago this February at the age of 48. Douglas has already had a successful career. 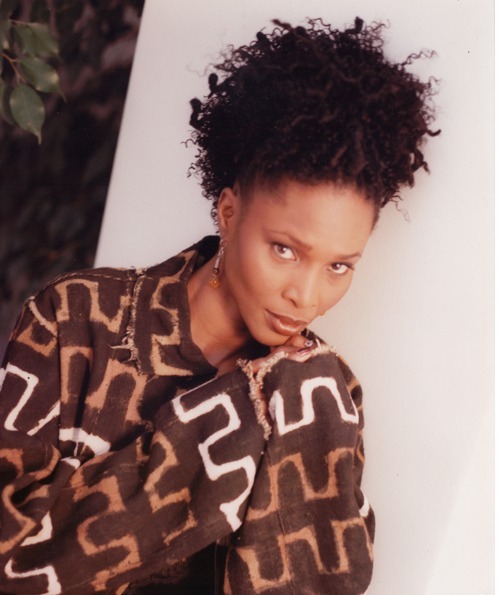 She is widely known for her leading role in the long-running Warner Bros.’ television show, “The Parent‘Hood,” and Mo’Nique’s comedy “The Parkers.” She has also had roles in “Jason’s Lyric,” “The Inkwell” and “School of Rock.” She’s guest starred in “The Good Wife,” “Are We There Yet?” and “Law & Order: Criminal Intent.” For her performance in “Sounder,” she was nominated for an NAACP Image Award. It’s why she was drawn to roles such as “Wit,” a theatrical performance that tells the story of a professor who’s diagnosed with fourth-stage ovarian cancer.